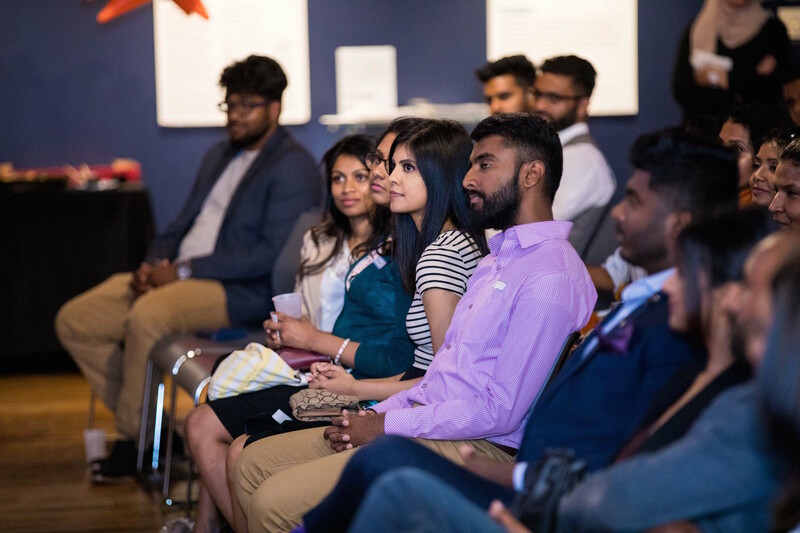 A recap of TC's first ever 'Global Tamil Connections' event hosted in Toronto. 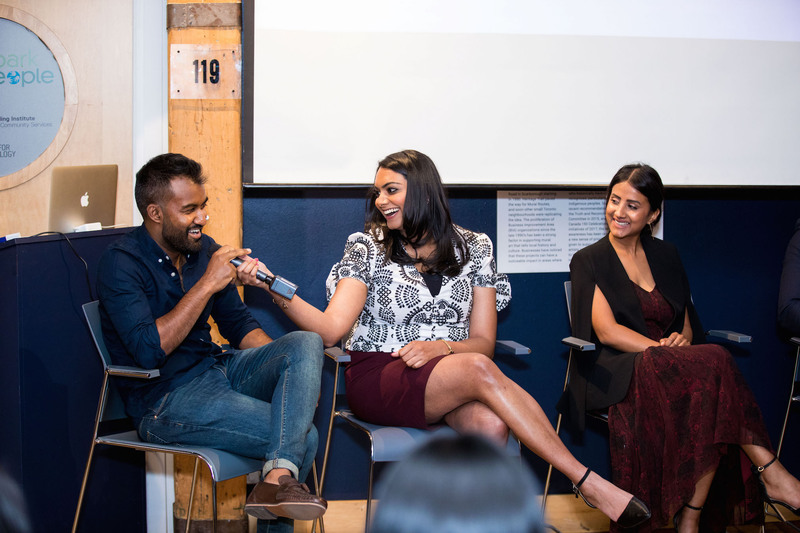 TamilCulture.com hosted its very first ‘Global Tamil Connections’ event on June 14, 2018 to a sold-out crowd in downtown Toronto. 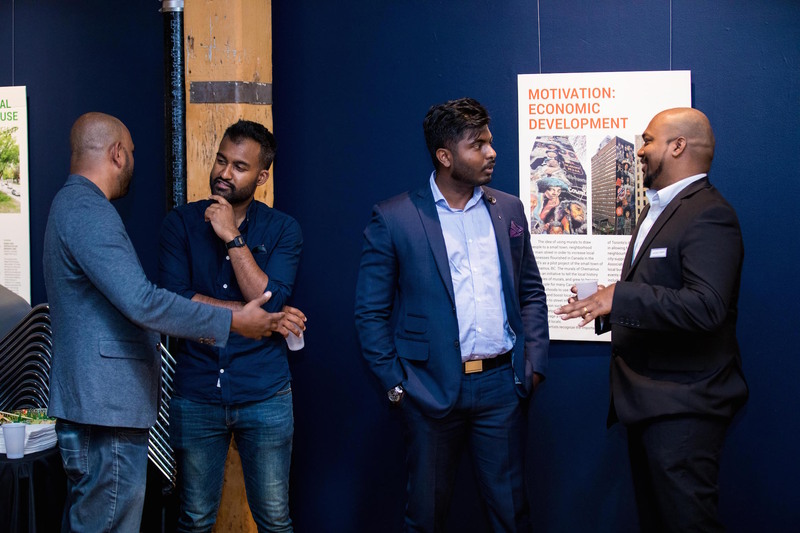 The event showcased accomplished panelists from the UK and Canada representing tech, entertainment and more, discussing how the Tamil community can achieve business success through our global network. 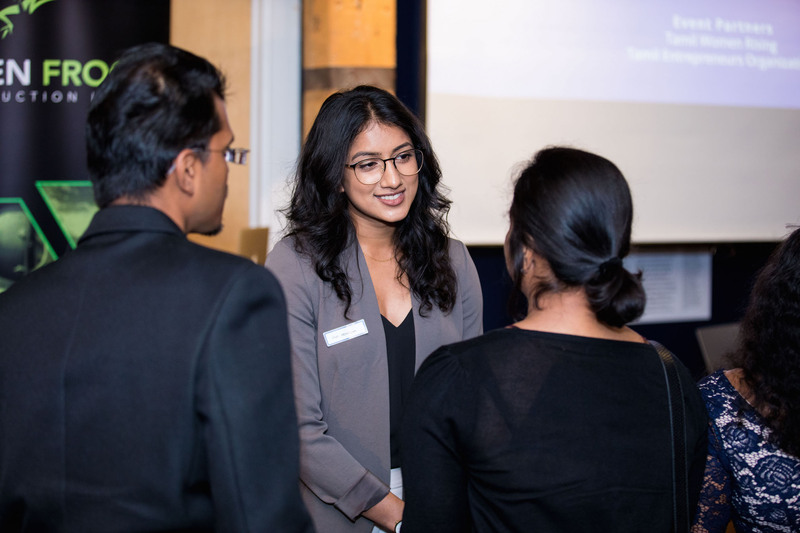 Thanks to our wonderful event partners Tamil Women Rising and Tamil Entrepreneurs Organization, two really incredible organizations doing good work in the community, for their participation. 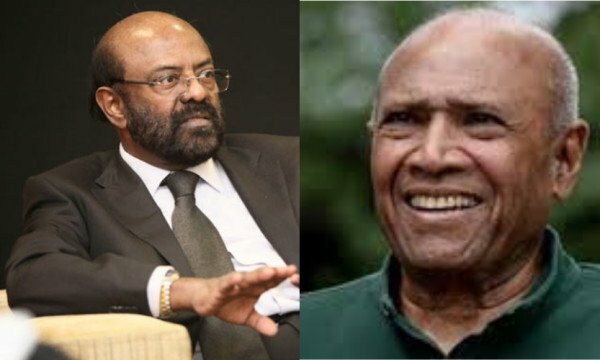 Why was the theme 'Global Tamil Connections'? 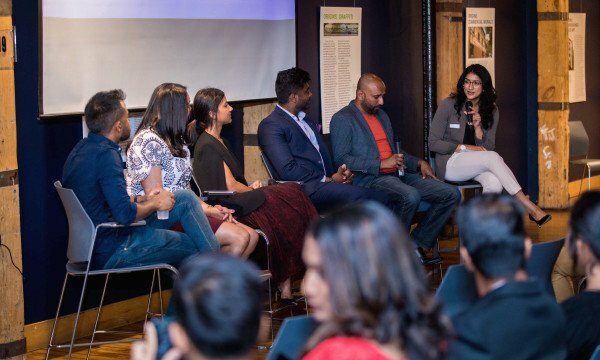 The global Tamil community is 70 million+ strong with thriving businesses worldwide. The community’s global network creates unique cross-border professional and entrepreneurial opportunities, which have become even more relevant and impactful with the progression of technology. 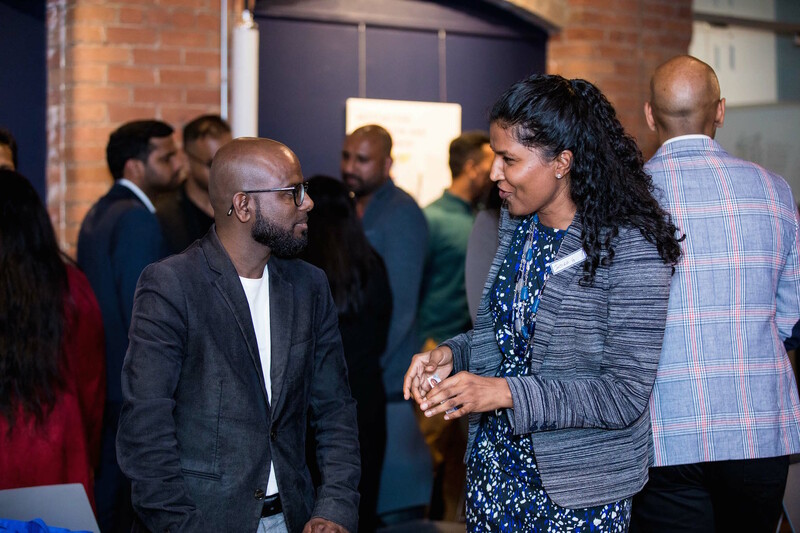 Whether you’re selling software, real estate, clothes, content, ideas and more, tapping into the global Tamil diaspora network can be a critical path to success. This event will feature industry leaders who have managed to do just that in order to create exciting business opportunities. 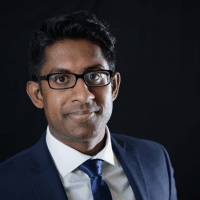 Nelson Sivalingam is a serial entrepreneur and award-winning filmmaker, born in London to Sri Lankan Tamil parents who migrated to the UK fleeing the Civil War. Not long after graduating, he founded the video tech startup, One Minute City and since then it has been awarded O2 Smarta Business of the Year and voted top 100 startup in the UK. 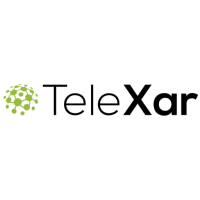 The video tech company later licensed its technology to the largest reservation platform in Europe. In 2016, Nelson co-founded and currently is the CEO at the educational technology company HowNow, disrupting the way in which digital learning is delivered and knowledge is monetised. The innovative platform raised a seven-figure investment from Fuel Ventures which includes Mark Pearson (MyVoucherCodes) and tennis superstar Andy Murray. Nelson has been a speaker at Google Campus, an Ambassador for Startup Britain and a Guest Lecturer on Entrepreneurship. 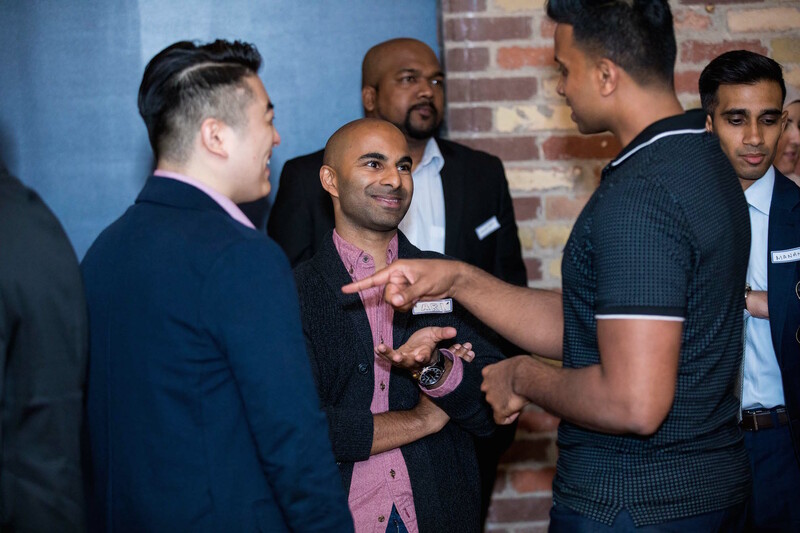 He has been recognised by Virgin Media Business as one of the top 30 young innovative founders in the country as well as one of the top Asian Stars in Tech by KPMG. 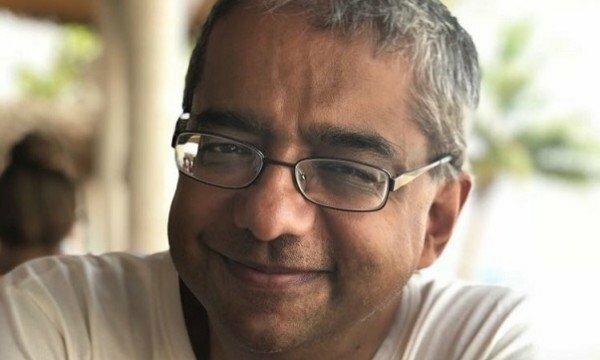 He is a thought-leader on Startups and Tech contributing to publications such The Guardian, The Telegraph and Startups.co.uk, and recently he was featured in Bloomberg's documentary on Entrepreneurial Mindset.